The group has been established in April 2012, lead by Dr. Olga Kalinina, as a part of the Department of Computational Biology & Applied Algorithmics at the Max Planck Institute for Informatics. 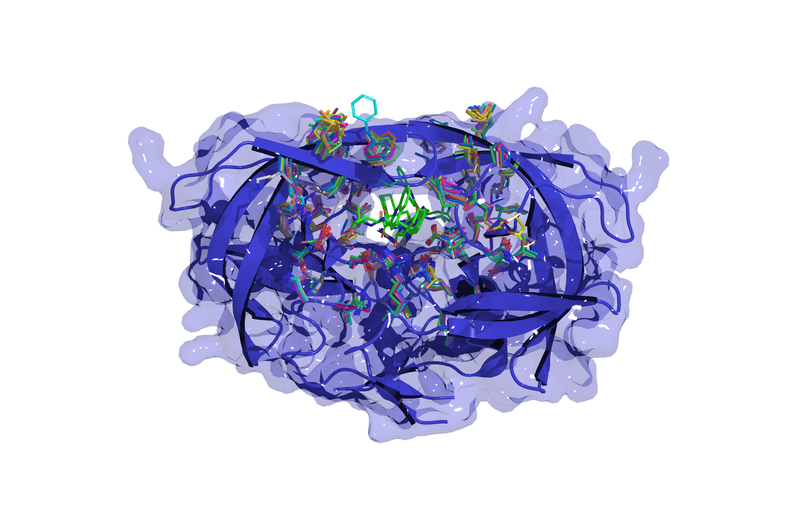 As the name suggests, we study protein interactions computationally and from a structural perspective. Our research interests include structural mechanisms, by which genetic variations manifest themselves in the phenotype. We are specifically interested in these processes in viral and bacterial pathogens. The evolution of viruses of the large scale is also a topic of interest in our group. We are working on detection of abnormal evolutionary patterns in the viral proteome, such as horizontal gene transfer events into viral families, or gene exchange between distantly related viral families. We are also interested in a deeper reconstruction of phylogenies between viral families based on protein structure comparison.